Arkansans For The Arts : NEWS/EVENTS : Blog : Welcome to our official website! 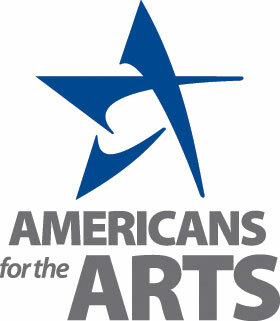 ARKANSANS FOR THE ARTS IS PROUD TO SERVE AS THE STATEWIDE ARTS ADVOCACY ORGANIZATION FOR ARKANSAS. Our mission is mighty. Our goals are to advance the arts, arts education, and the creative economy in Arkansas. One of our largest initiatives is to unite the arts community throughout the state so that it can speak with one unified voice in order to generate increased support for the arts from the state. Whether you consider yourself as an artist, a creative type, or a concerned citizen, we need you. Please consider joining our organization and sharing the news of our launch with your friends! Also, you can follow us on Facebook and Twitter for more immediate news about the arts in Arkansas.